Grafana is a general purpose dashboard and graph composer. It’s focused on providing rich ways to visualize time series metrics from Graphite, but also works with several other popular metric databases like InfluxDB, OpenTSDB, and Prometheus. 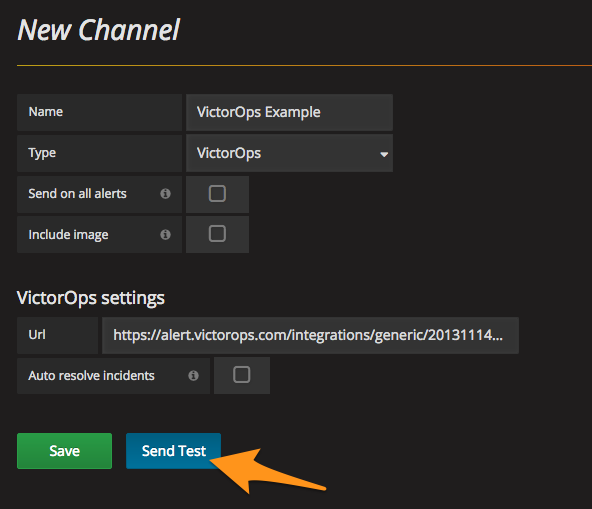 The Grafana and VictorOps integration allows you to understand your alerts and metrics so you get the most out of your data. The following guide will walk you through this easy to implement integration. 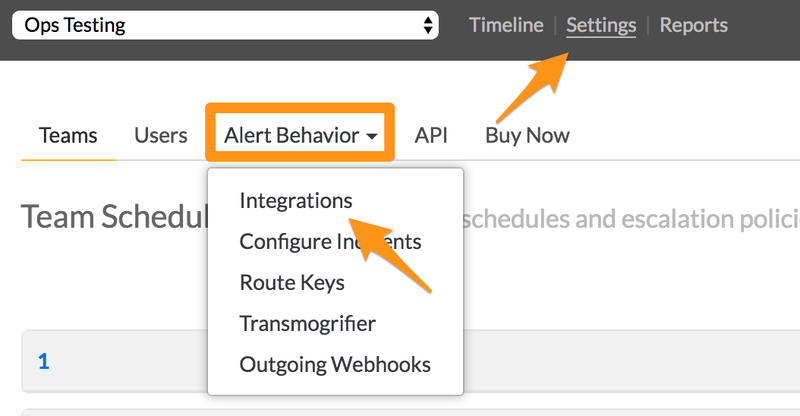 From the main timeline navigate to Settings >> Alert Behavior >> Integrations. 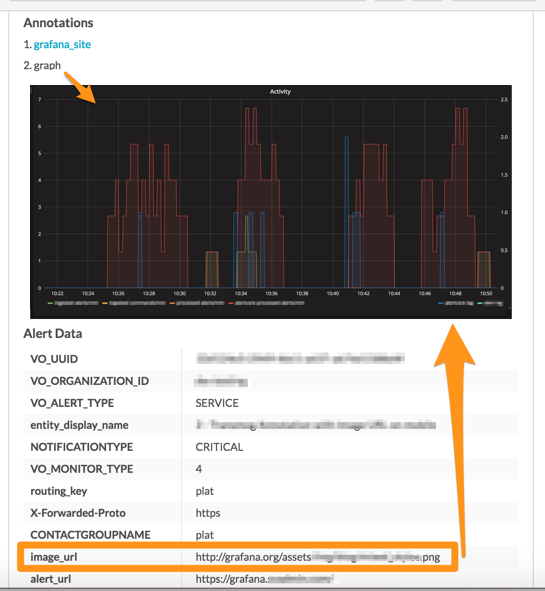 Select the Grafana integration and copy the Service API Endpoint to your clipboard. 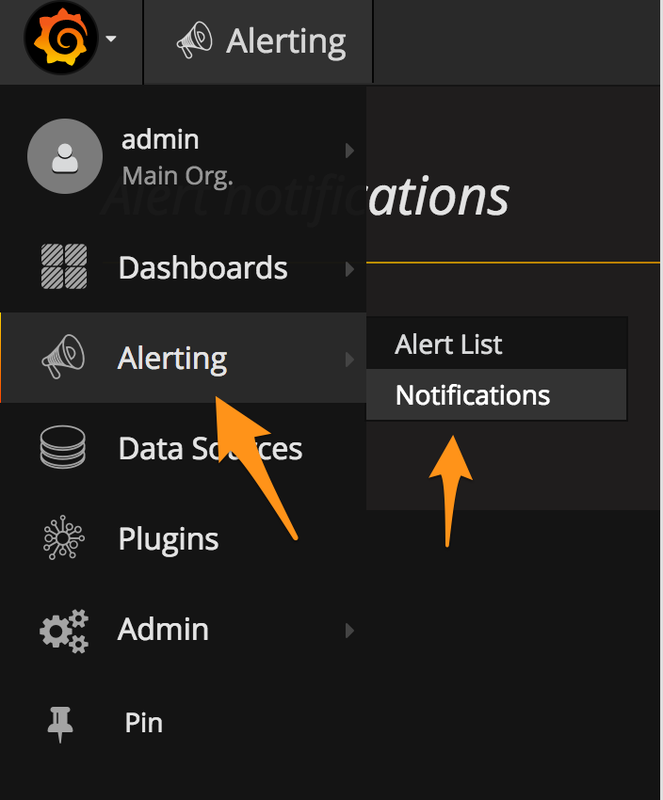 From the main dashboard, select the options menu then Alerting then Notification Channels. You can now test and save the integration. 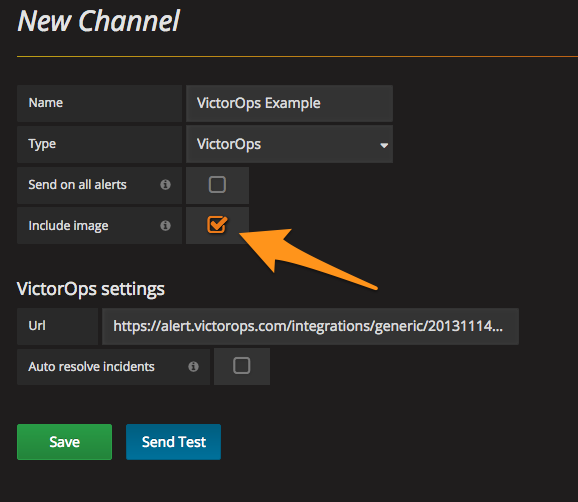 For those with full-stack VictorOps features, you can include the Grafana image of the alert into VictorOps. 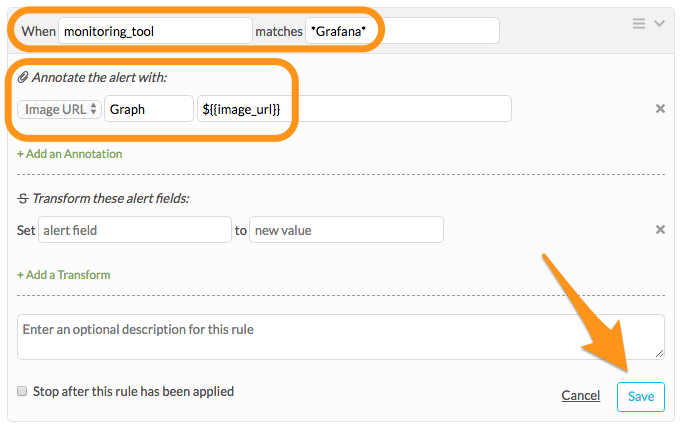 When configuring the notification channel in Grafana, select the box to Include image. This will automatically add the correct “image_url” field to the payload. Once the test comes through successfully, save the notification in Grafana.